When you're a kid, getting something in the mail is extra exciting. So getting a box of goodies in the mail every month? That can be mindblowing! Subscription boxes are a great way to keep kids busy and also make unique gifts. From craft boxes, to book subscriptions or even ideas for the LEGO-obsessed, we have rounded up the best subscription boxes for kids. Got a budding chef or foodie on your hands? Kidstir is geared for kids ages 5 through 10 and features monthly subscription boxes filled with hands-on food adventures for kids. Kidstir would also be a great way to introduce your picky eater to healthy and nutritious foods. The first subscription box includes a personalized cookbook binder and future boxes are geared to a chapter of the cookbook, such as snacks or breakfast. Your child will love creating their own cookbook and whipping up dishes (with your help), as each box features step-by-step recipes, as well as three kid-sized tools, among other fun items. Kidstir subscriptions are $20/month with free shipping. You can also choose three, six and 12 month packages — or individual kits for $25. TV news blog mustard news interview on funding cuts 2016 blog. Great gift idea, birthday party activity, classroom project, and more! 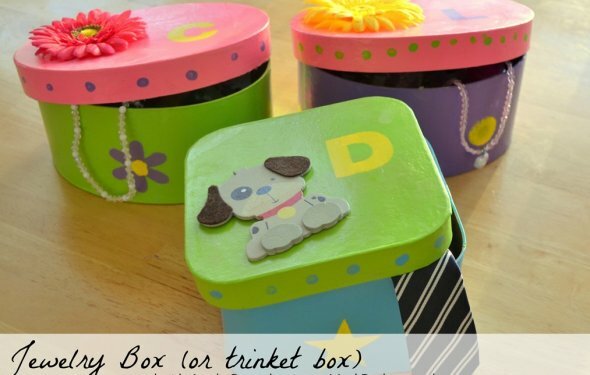 What are some fun kids crafts w/a shoe box?